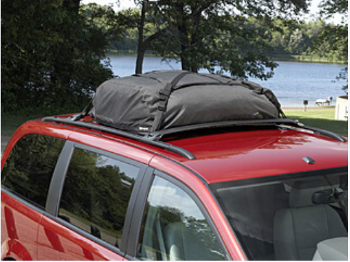 This Roof Cargo Carrier features a covered zipper opening and lined seams for long lasting dependability. With a capacity of 17 cubic feet, this is Thules most spacious Roof Cargo Carrier and is large enough to store all the cargo you need. Folds for easy storage when not in use. Includes a storage bag with carrying strap. 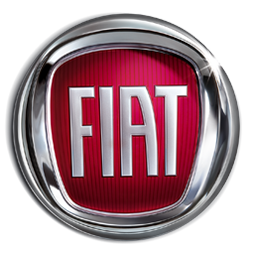 May require sport utility bars to act as tie down points, check vehicle.